Medeci Adjustable Bath Seat For Maximum Stability. 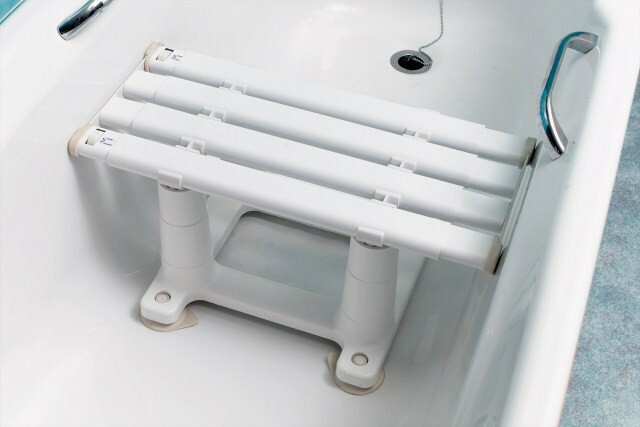 The unique design of the Medeci® Bath Seat enables the width of the seat to be easily adjusted to each side of the bath to give maximum stability and confidence, it anchors to base of bath with PVC suckers. 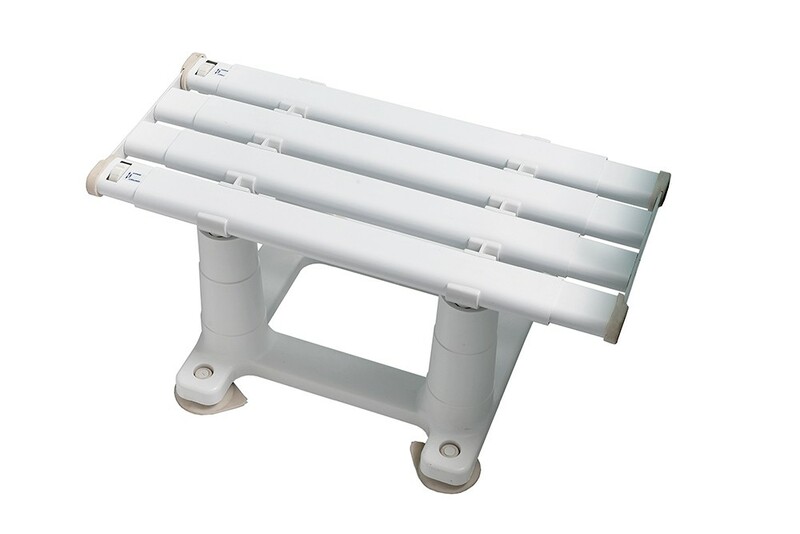 Bath Seats are used to provide a low seat for people who are unable to get down to or up from the bottom of the bath. 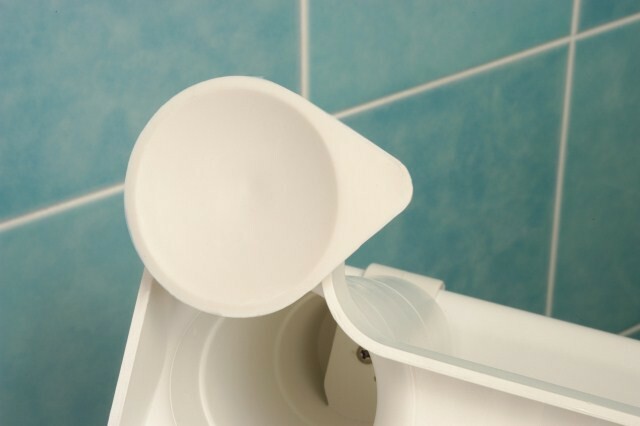 They increases safety when transferring in and out of the bath to bathe and provides a safe surface to sit on whilst showering and can also an be used in conjunction with a bath board. 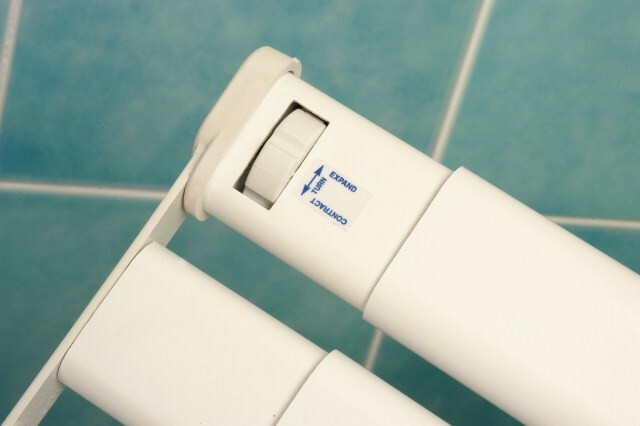 The user must have sufficient upper limb strength to use a bath seat. Slatted seat enables drainage making it ideal for showering. Available in three height options.